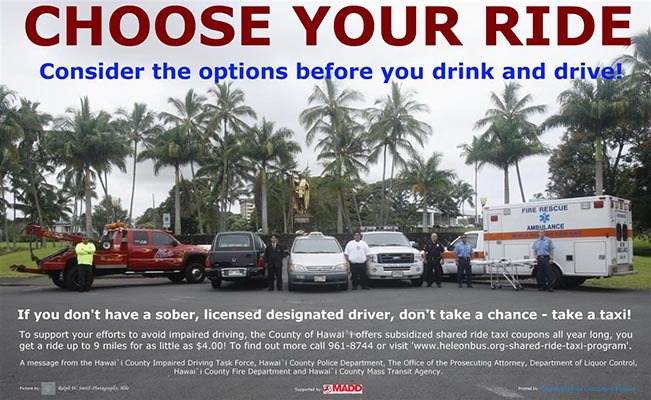 In an effort to raise awareness about the dangers of drinking and driving, and to promote the Hawai’i County shared ride taxi program, the Impaired Driving Task force recently developed two new posters. 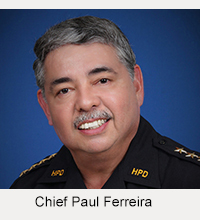 With the help of various county agencies, community organizations and private professionals, pictures were shot at two prominent Hilo locations. The resulting posters are now in the process of being printed and distributed to schools, hospitals, doctor’s offices and places of social gathering. Shared ride taxi coupons are available for purchase all year long at the Mass Transit Agency, 1266 Kamehameha Avenue, Room A2, Hilo or at the Downtown Improvement Association, 329 Kamehameha Avenue, Hilo. The coupons are subsidized by the county, allowing the taxi companies to receive reasonable payment for providing cab rides while giving the customer a reduced rate. The most economical package is a booklet of 15 coupons for $30. Also available are booklets with 10 coupons for $25 [corrected price] and 5 coupons for $15. One coupon is good for four miles of travel and two coupons are good for nine miles of travel, provided the travel is within urban Hilo or Kailua-Kona. Any distance beyond that covered by the coupons must be paid for in cash. Eight taxi companies participate in the program. They are Ace One Taxi, Ali’i Taxi, Bay City Taxi, Bobby Taxi, Hot Lava Taxi, Marthysha’s Taxi and Percy’s Taxi in Hilo and J & A Taxi in Kailua-Kona. For more information about purchasing discount taxi coupons, call the Mass Transit Agency at 961-8744. 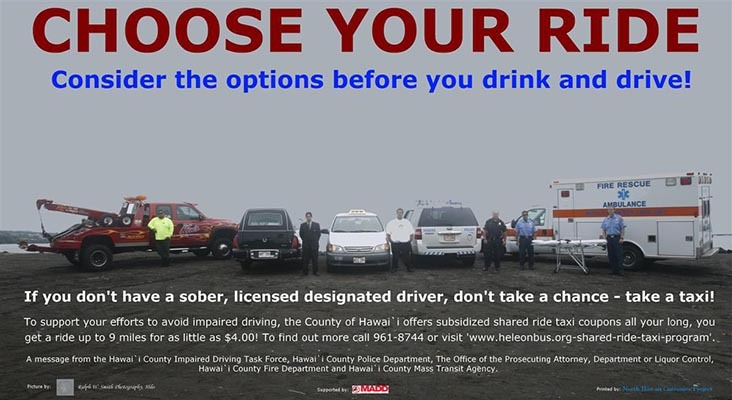 Please remember, it only takes 2-3 drinks to exceed the legal limit of 0.08 percent blood alcohol content  so don’t take a chance  take a taxi! 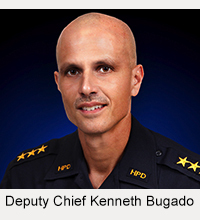 For more information about the Impaired Driving Task Force, you may call Coordinator Dieter H. Blattler at 961-2226.